Zambra – The most beautiful and romantic restaurant in Asheville. Great food. Great bar. Bouchon – A truly authentic French bistro experience. Early Girl Eatery – Southern cooking at its finest – and friendliest. 67 Biltmore Downtown Eatery – They cook. We eat. Everybody’s Happy. Doc Chey’s – Fresh and fast Asian cuisine. Peace, Love, Noodles. 12 Bones – Obama ate here. Barbeque served Mon-Fri 11-4. Plan ahead. Mela – Awesome Indian food. Lunch Buffet Mon-Fri for the indecisive. Salsa’s – A Latin/Caribbean flavor adventure from local chef Hector Diaz. Laughing Seed – Organic, local, and farm-to-table vegetarian cuisine with an international flair. Rhubarb – Freestyle American cuisine by Chef John Fleer, four-time finalist for the James Beard “Best Chef in the Southeast” award. Creperie – Savory and sweet crêpes, salads, soups, sandwiches, and fresh mussels offered five ways and available for all-you-can-eat, 7 nights a week. Also, fries. Noodle Shop – Very small restaurant offering very big flavor. Hana – Satisfy your craving for authentic Japanese food – and save on airfare. The freshest sushi and a full range of Hibachi grill options. Chai Pani – Innovative, fun, affordable and delicious Indian street cuisine. 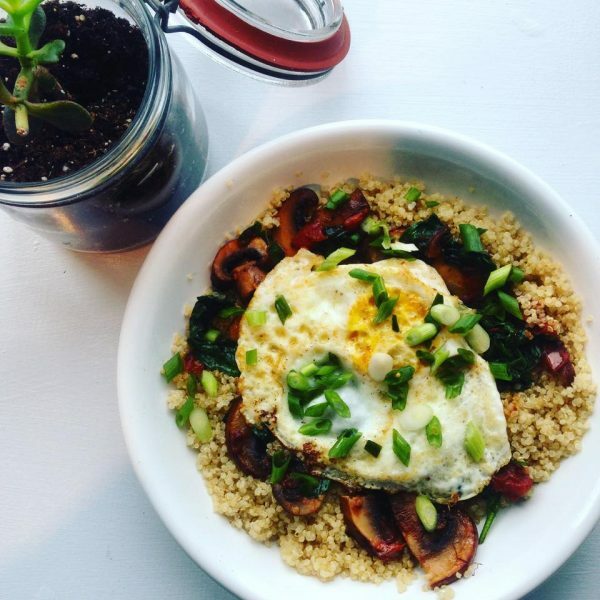 French Broad Food Co-op – Healthy and natural. Groceries for everyone. Asheville City Market – Local, farm grown produce and goods. Everything’s better with bacon. 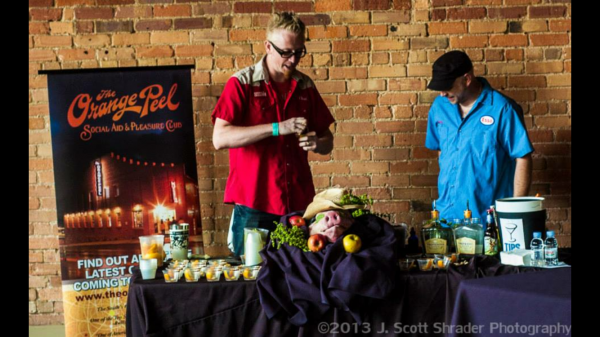 Justin and Trey from the Orange Peel and Troy & Sons moonshine. Over 21? Looking for something different? Craft brewing is alive and well in Asheville. Check out the Asheville Ale Trail and the Beer Advocate for more information. We also have a number of brews tours – a great way to enjoy a number of local breweries with a designated driver at the wheel! If you like pretending to exercise while you drink, the pub cycle is an excellent way to justify ‘just one more’. Amazing brewers and award winning beer, but we also have incredible moonshine (check out Troy & Sons) and cider (Noble Cider and Urban Orchard Cider). LaZoom Bus – Not your mamma’s tour bus. Fun and funny tour of Asheville’s neighborhoods and landmarks. Get on the bus! North Carolina Stage Company – Asheville’s professional theatre, presenting exciting contemporary and classic plays. Diana Wortham Theatre – Wonderful venue for theatre, dance, music and more! Asheville Community Theatre – Diverse offerings from an incredibly talented community. A great evening on both sides of the curtain! Fine Arts Theatre – presenting first run, art and independent films. 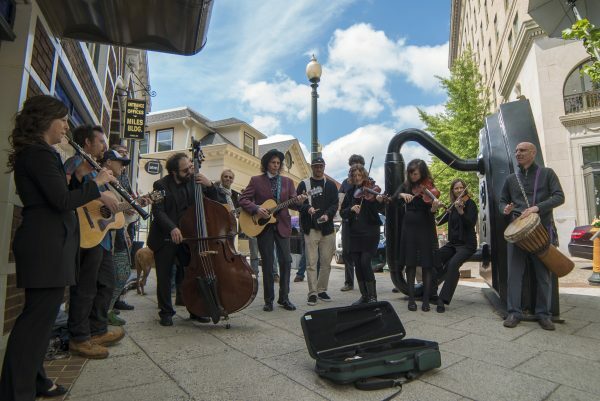 The Asheville Symphony – incredible musicians reaching out to collaborate locally. Check out their 2016 collaboration with eight talented local bands – The Asheville Sessions. 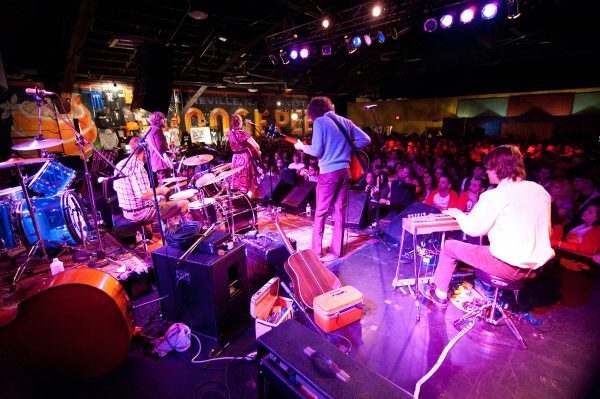 The Orange Peel – Voted one of Rolling Stone magazine’s Top 5 Rock Clubs in the country, the Peel has hosted incredible acts since opening in 2002: Bob Dylan, the Avett Brothers, My Morning Jacket, Beastie Boys, Jamey Johnson, Jack White, Joan Jett, Megadeth and Kings of Leon, to name a few. Go outside. Hike. Kayak. Bike. Walk. Fly-fishing. Zipline tours (Asheville Treetop Adventure Park and Navitat Canopy Adventures). Parks. Segway tours. Rock climb downtown or a few miles away in the River Arts District at Smokey Mountain Adventure Center. 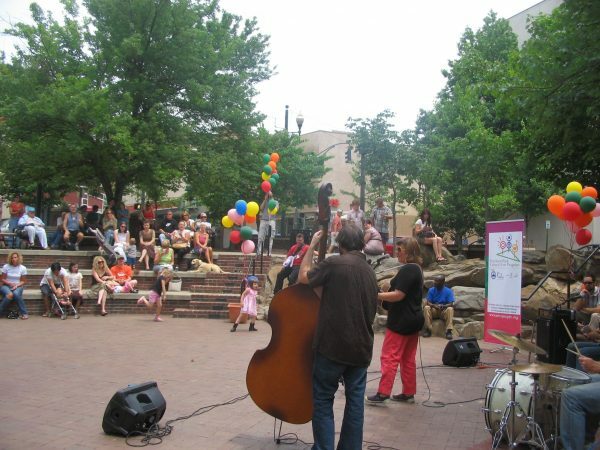 Pack Square Park – Pack Square Park is a beautiful 6.5-acre public gathering place in Asheville’s historic central square. Favorite local feature is Splashville, with arching sprays of water that fly up randomly. Free cool fun for kids of all ages. Blue Ridge Parkway – A 469-mile, non-stop recreational motor road that follows the ridge of the Blue Ridge Mountains. Skate Park – A unique concrete park located downtown with three distinctive areas in the beginner bowl, intermediate street course and an advanced vertical bowl. For information call 225-7184. NC Arboretum – Nestled in the Southern Appalachian Mountains just south of Asheville, The North Carolina Arboretum offers acres of cultivated gardens and groomed trails featuring some of the most beautiful, botanically-diverse plants in the region. French Broad Paddle Trail – Connects more than 140 miles of the French Broad River from near Rosman, NC to Douglas Lake, TN. 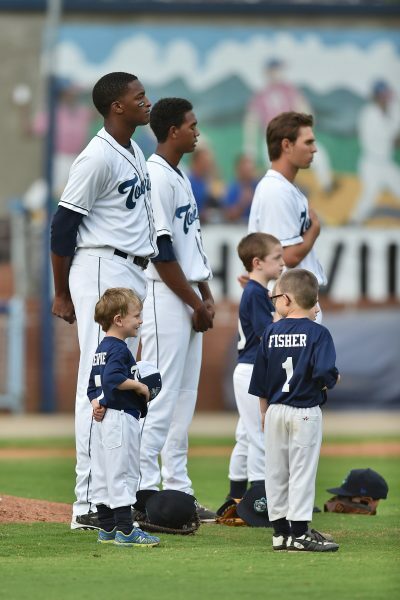 Asheville Tourists – Our minor league baseball team for the Colorado Rockies that plays in historic McCormick Field. Old-fashioned fun. Local craft brews available!